Pictures by Mattias Swenson. Hair by Maryam at Corinne & Friends. Last week I got a little sick of my hair and booked a last minute appointment at the hairdresser, and voila, bangs! It’s gonna take some time getting used to constantly having my hair in my face, but I absolutely love the result. Huge thanks to Maryam at Corinne & Friends for working your magic on my hair! 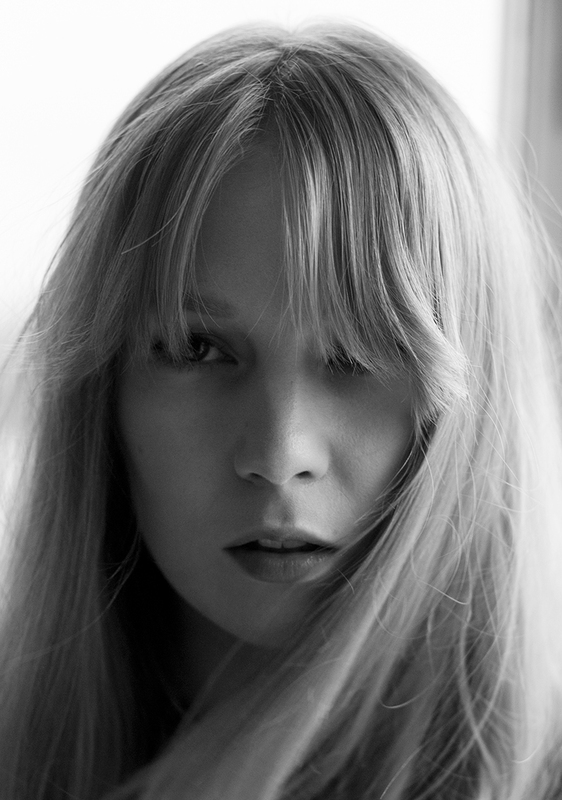 This entry was posted in Beauty and tagged 70s, bangs, Hair by Carolina Engman. Bookmark the permalink. You are so pretty! I will try something like this! You look absolutely stunning! New hairdo/ bangs suit you perfectly!! Love these bangs on you! Nice pic! You are beautiful! Yours looks lovely on you! Love it! Very 70’s, ver rock’n’roll! You look so amazing with bangs!! I love the length! Perfect! So cute! Love the bangs! You look stunning with bangs! I’ve been wanting to get bangs too but I’m having a wedding in summer so I don’t want to make a big change with my hair until then. I think I will do it after my wedding! It gives that 70’s vibe that is so trendy now! So Dainty and Chic!